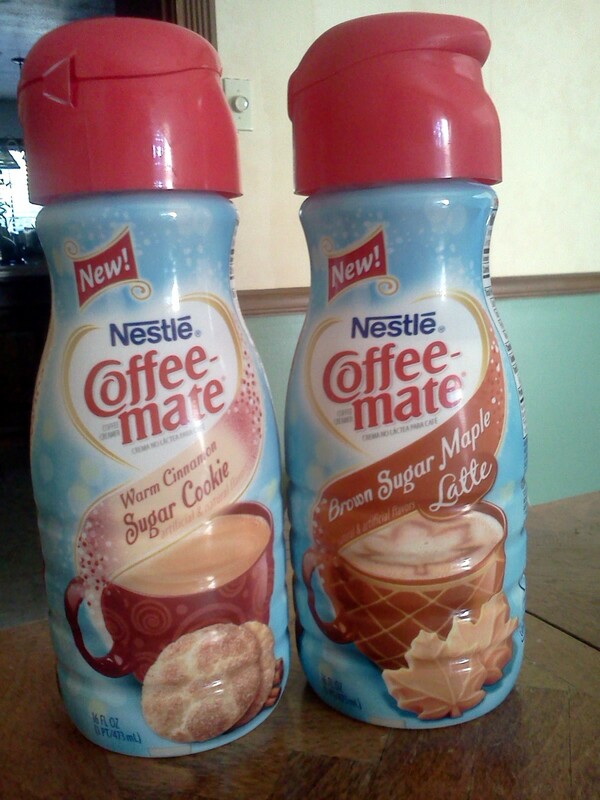 I am totally in love with the Warm Cinnamon Sugar creamer! It’s perfect just the way it is. I just wish I hadn’t found it so late in the season! Am hoping to stock up from all the stores in town before they run out! LOVE LOVE LOVE IT! I am really upset this year . I was looking forward to this creamer and I could not find it anywhere . I just love the flavor and I got my friend hooked on it too. Where can we get some? Hi Valerie. It appears this creamer may be discontinued. I haven’t seen it at all this year or last year. I’m think this can be duplicated by using a vanilla base creamer and purchasing a cinnamon dolce coffee syrup from Starbuck’s. This is the only option I can see in duplicating this creamer.